Our client is a well-established, Hong Kong based public relations and communication agency. With nearly two decades of history, they have developed a strong portfolio in professional associations, corporate and consumer brand clients. They are now looking for a Social Media Specialist to join their growing account servicing team. 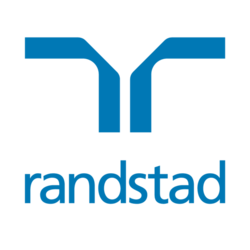 Interested parties please click "Apply Now" or contact Zoe via zoe.so@randstad.com.hk for more details.